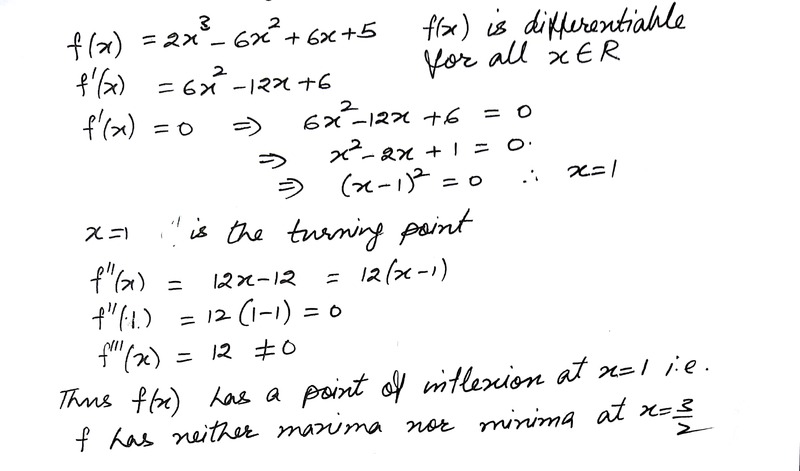 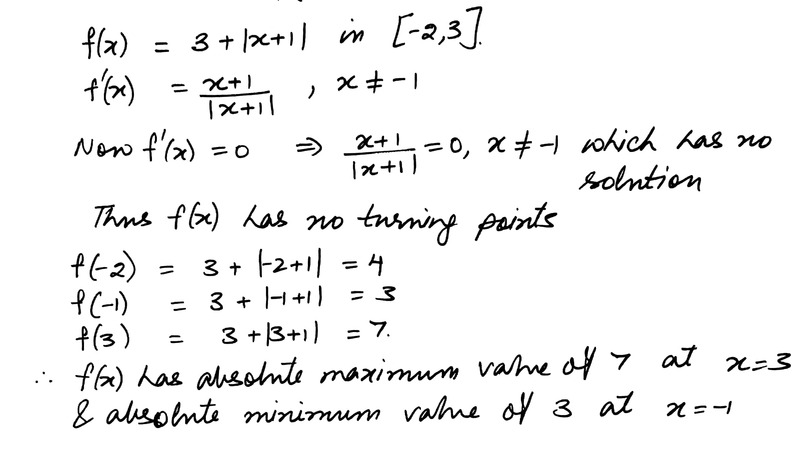 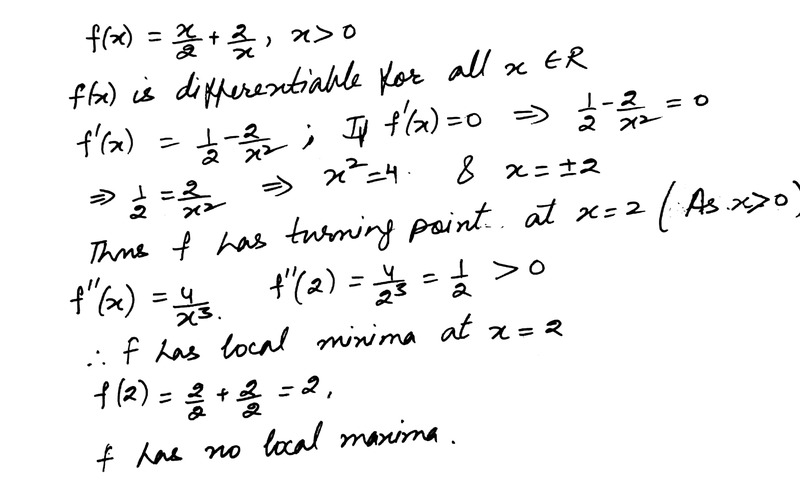 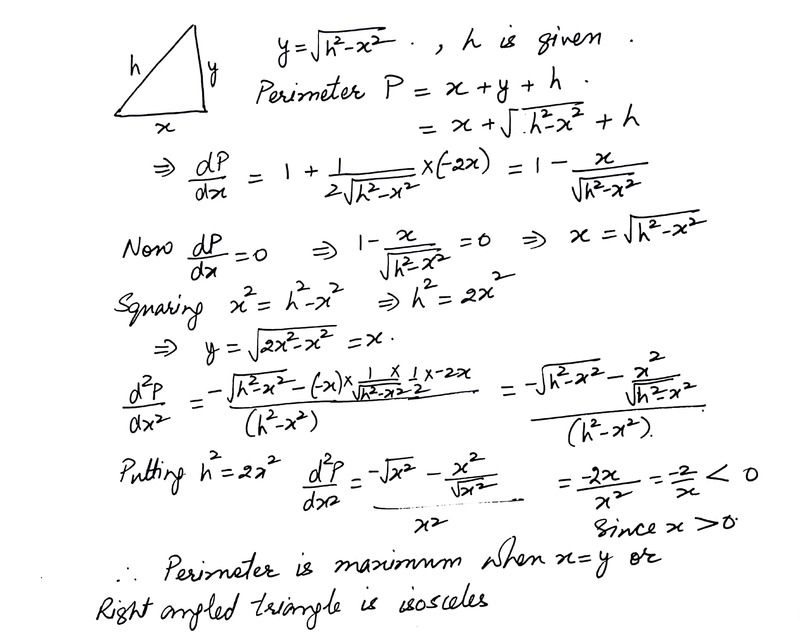 Find the turning points of function f(x) = 4x3 + 19x2 - 14x + 3 amd distinguish between them. 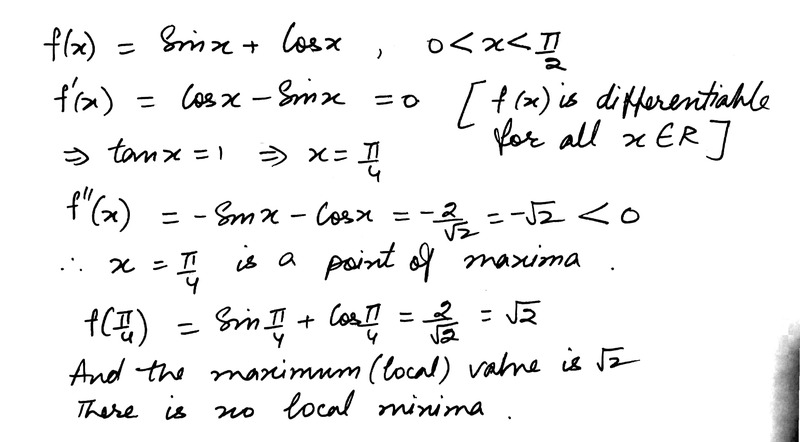 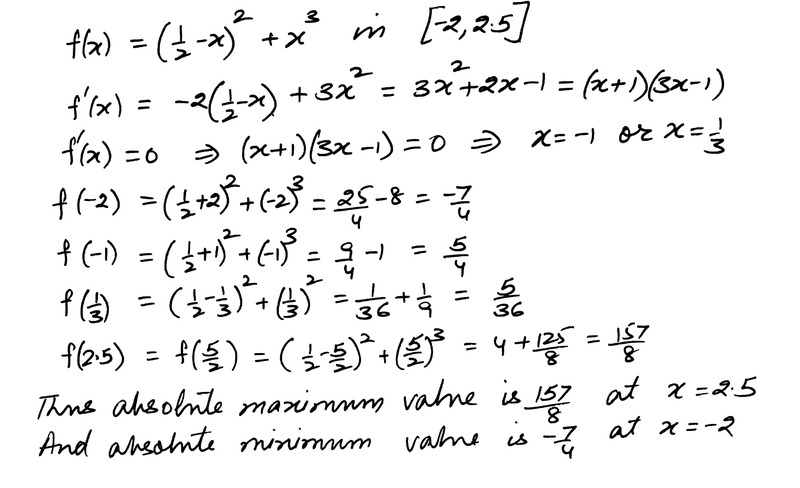 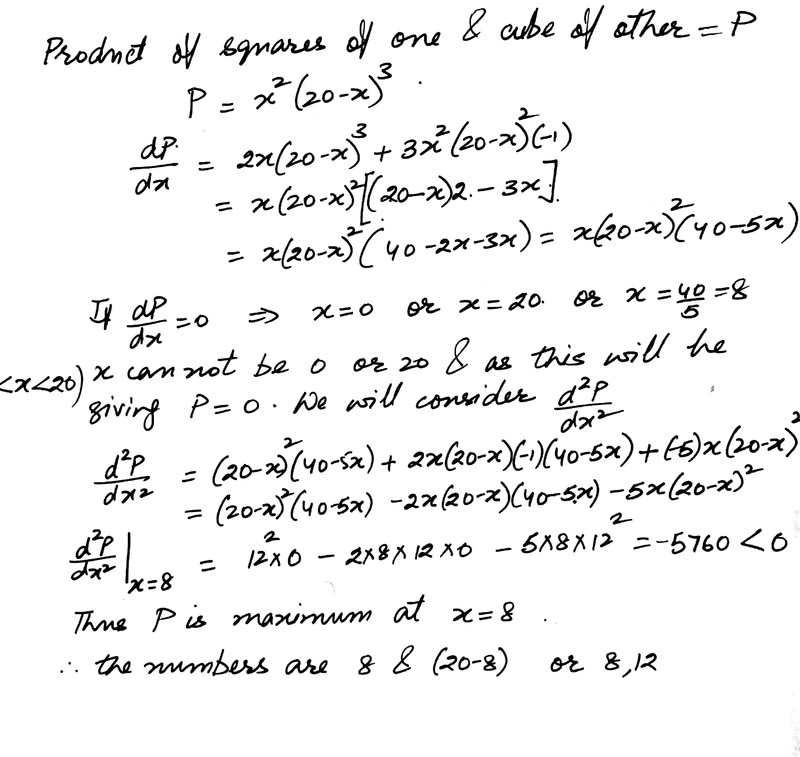 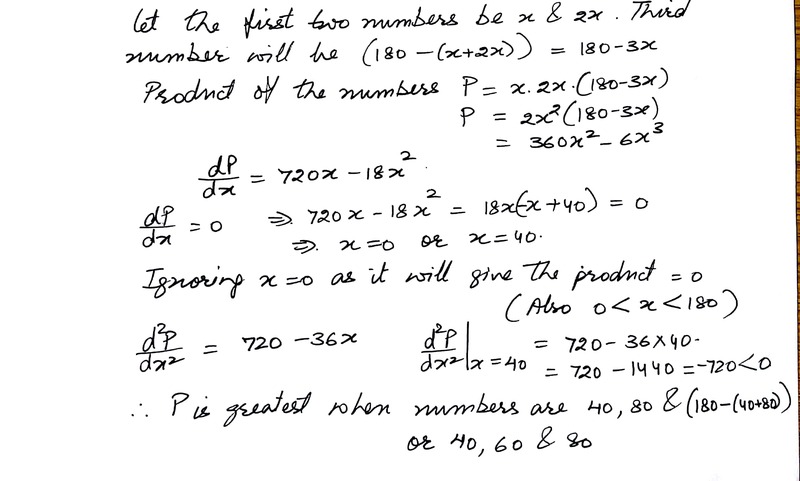 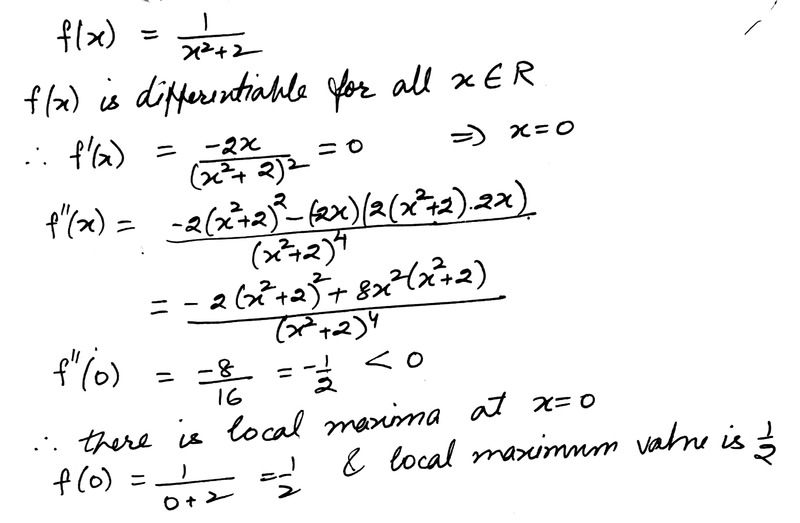 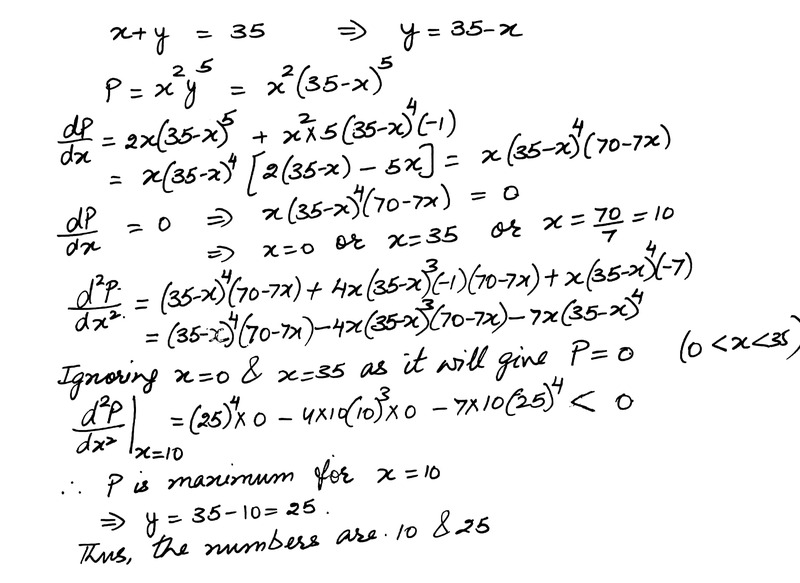 Also find the local maximum and the minimum values of the function. 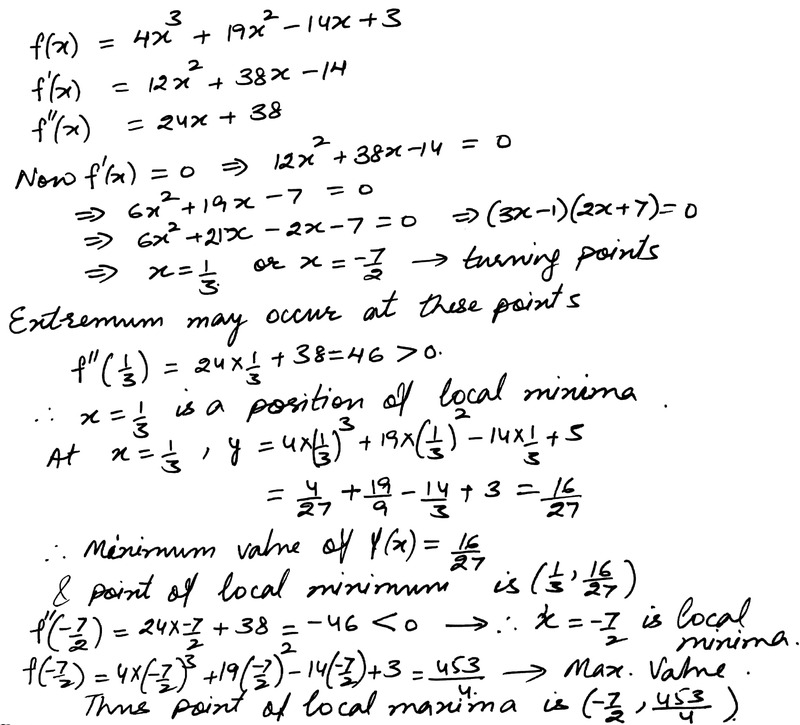 Displaying 16-30 of 195 results.